One on one or group lesson for up to four people with a top Glasgow DJ! Make a night of it with exlcusive club package upgrade, including free club entry, bottle and booth, hostess service and complimentary cloakroom. Enjoy this small group Tennent's Brewery Tour and join the experienced tour guides on foot for the 1 hour behind the scenes, access all areas Brewery Tour followed by your favorite pint of T.
This is followed by a 2 hour tutored Craft Beer Masterclass from the resident beer enthusiast. Learn more about different beer styles, their flavors, food pairings, and the history behind the pint! Available every Friday from 6pm. Looking for a trip right in the heart of the action? The perfect dinner celebration accompaniment. Gift your party 2 bottles of Prosecco on arrival, ideal for birthdays, anniversaries and just about any other occasion you can think of! This masterclass will teach you everything you knead to know about bread making! Learn how to create various breads with a skilled academy chef followed by antipasto lunch and glass of wine! Learn how to create Eggs Benedict from scratch; make and toast your own muffins, whip up some hollandaise sauce, and learn the secret of poaching the perfect eggs. Customise your dish with a selection of toppings and meats, and make your own twist on the classic brunch cocktail, the Bloody Mary (as spicy as you can handle! ), then sit down and enjoy your creation with a Prosecco cocktail or mocktail of your choice! Over the course of the day you will learn how to prepare, cook and eat a wide range of seasonal dishes fit for any gourmet restaurant menu in the state of the art Training Academy. Expect to be working with langoustines, oysters, scallops and sea bass. Here at The Wee Pub we appreciate a great Scottish product. Thats why we have specially curated our tastings to feature the best of Scotlands distilleries. Whether you are new to the art or a seasoned pro, select the drams that best whet your whistle at our whisky tasting. Have a birthday on the horizon? Or just looking to enjoy a night out with friends? 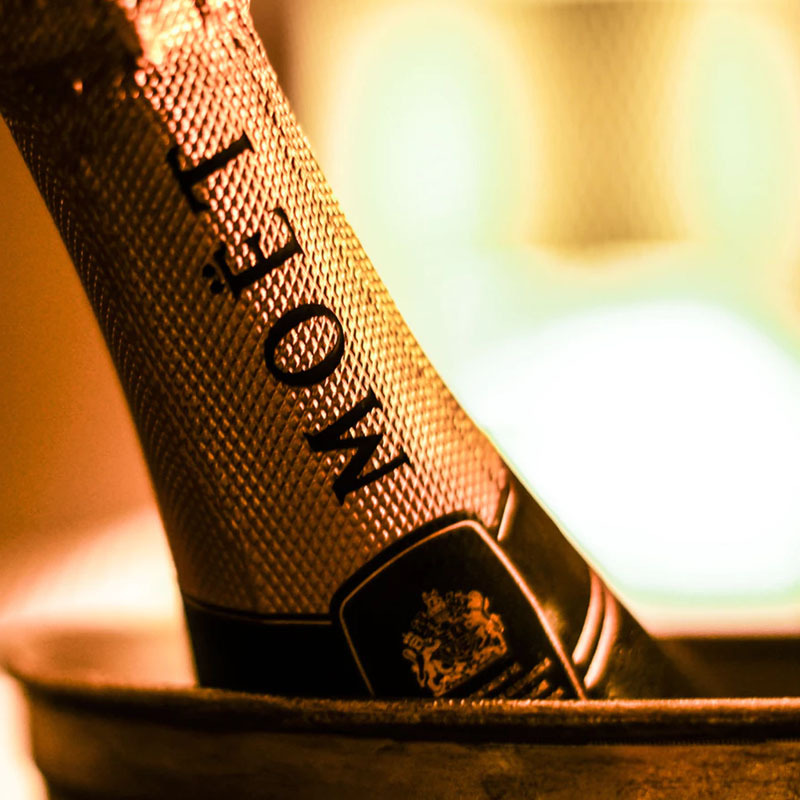 Make it extra special with one of our exclusive drinks packages. We are delighted to announce that Tennents are teaming up with another Glasgow Distillery Company to offer the ultimate tour of both of Glasgows leading breweries. On the tour you will get to sample not only Tennents Lager but also Makar Glasgow Gin. The Murrayfield Hotel and House is a 4 Star hotel located in Edinburgh's City Centre, making it the perfect romantic getaway or base to explore the many tourist spots across the capital. Do you have what it takes to attend The Big Tennents Bake Aff Masterclasses? Then make sure you book your space with us. Our very own baking club has started here at Tennents Training Academy. The first rule of baking club? Tell everyone to attend. Enjoy a delicious two course meal plus a glass of house wine in the stunning Princes Square. The perfect date night! In this Cook School Masterclass you will learn the skills and techniques to create some delicious baked goods, from scones to muffins! Also includes light lunch of soup and sandwiches. This hands on cooking experience is the perfect class for aspiring master chefs! As well as learning in a fully equipped Cook School Kitchen, children will get to make their own burgers from scratch and sit down to eat it at our chefs table. Suitable for five years old and over. Whether you are a Gin enthusiast or a newcomer to the world of Gin. At our NEW Gin Masterclass you can expect to experience an incredible and in-depth insight into the world of Gin. Exploring the history - including its medical properties.Learn about the botanicals of Gin and how its made with samples of the most popular brands in the industry as well as some exciting new craft Gins! in the professional surroundings of the academy tasting school. This is no ordinary cookery course; it's a love affair with Italian flavours. Following a cookery demonstration from a Specialist Chef you will learn how to create a selection of classic Italian dishes. Live it up like a VIP with the ultimate nightclub experience at The Shimmy Club. Perfect for any occasion this gift includes complimentary club entry for your group, private booth, hostess service, one 1.75 litre bottle of Ciroc, one bottle of Prosecco and cloakroom. Dine in our Brasserie and enjoy 2 succulent 8oz Sirloin Steaks or a 16oz Chateaubriand, two sides of your choice plus a bottle of house wine. Stay Central is a place for the explorers, the thrill seekers, the adventurists. A little bit boutique hotel, a little bit trendy European hostel, a little bit special. Propped on top of Edinburgh's famous Three Sister bar, it's all about fun & frolics, but with no shortage of home comforts. The perfect place for a couple looking to soak up Edinburgh's infamous night life! Forgan's is the place to celebrate, so why not give the gift of bubbles? Add a Magnum of Moet & Chandon to the table to make your gathering extra special. Your server will have the glasses and bottle ready to pop at your table, so when you arrive the celebrations are underway. 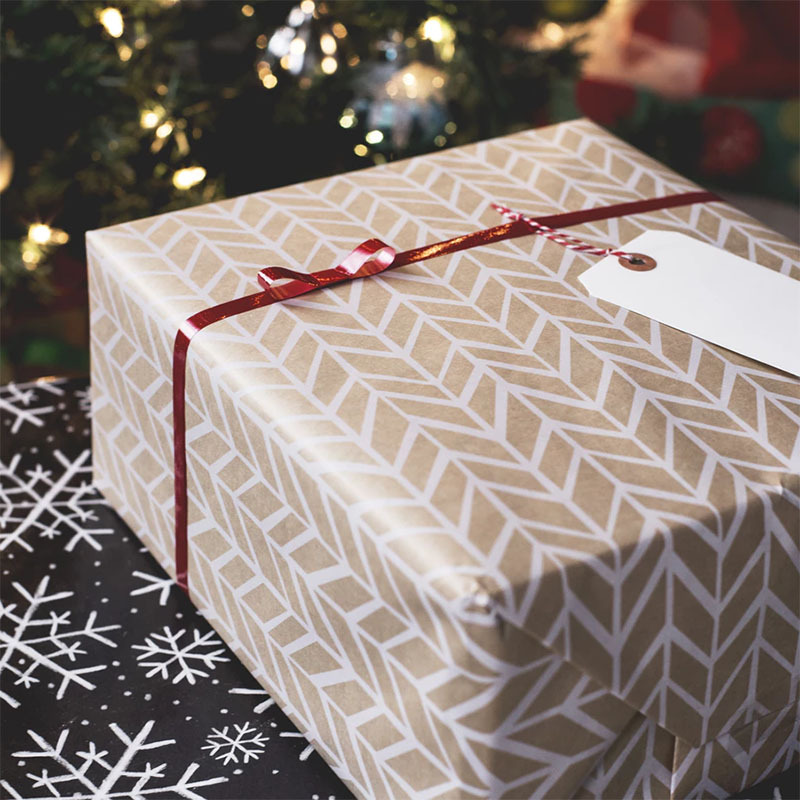 Ask us about adding a special message to your gift. 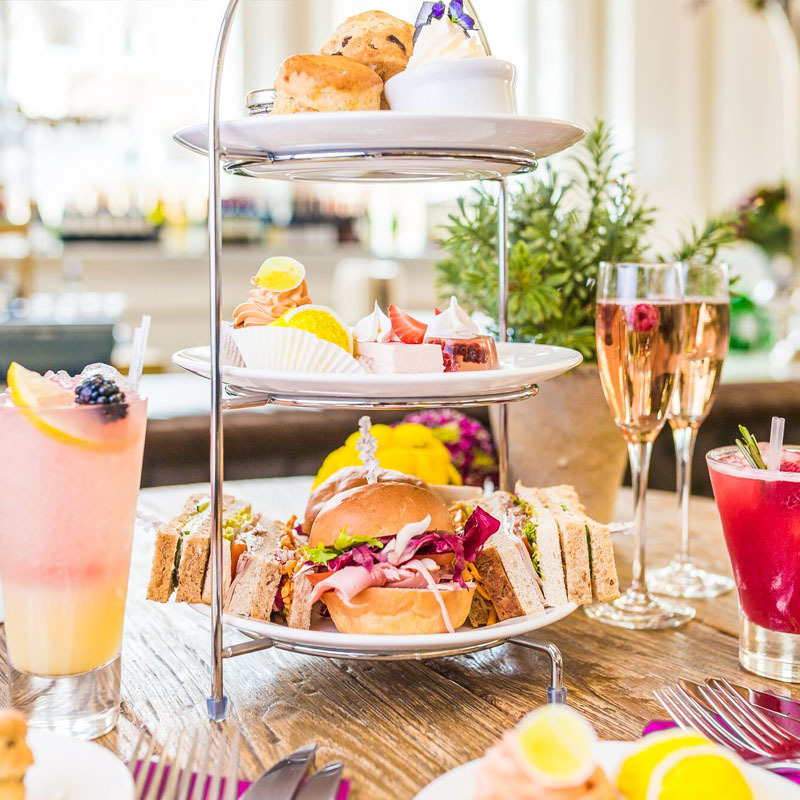 Enjoy a delicious afternoon tea complete with filled sandwiches, handmade scones and plenty of sweet treats. Not forgetting a glass of Prosecco and freshly made tea and coffee! Join an Academy Head chef and learn how to make the most of seasonal winter produce! In this step by step masterclass you will be shown how to create the perfect winter menu before taking to the state of the art kitchen to cook it yourself. Our fixed price party package sets you up for the ultimate night out. The package contains, 4 infamous party bowls, 2 bottles of Prosecco and a 70cl of Finlandia Vodka with mixers. Can be booked on Fridays and Saturdays from 10pm. Our Romeo and Juliet Table is a romantic table for 2 in our intimate main restaurant. This dreamy table overlooks our impressive Internal Courtyard and is the perfect romantic spot for that special occasion. 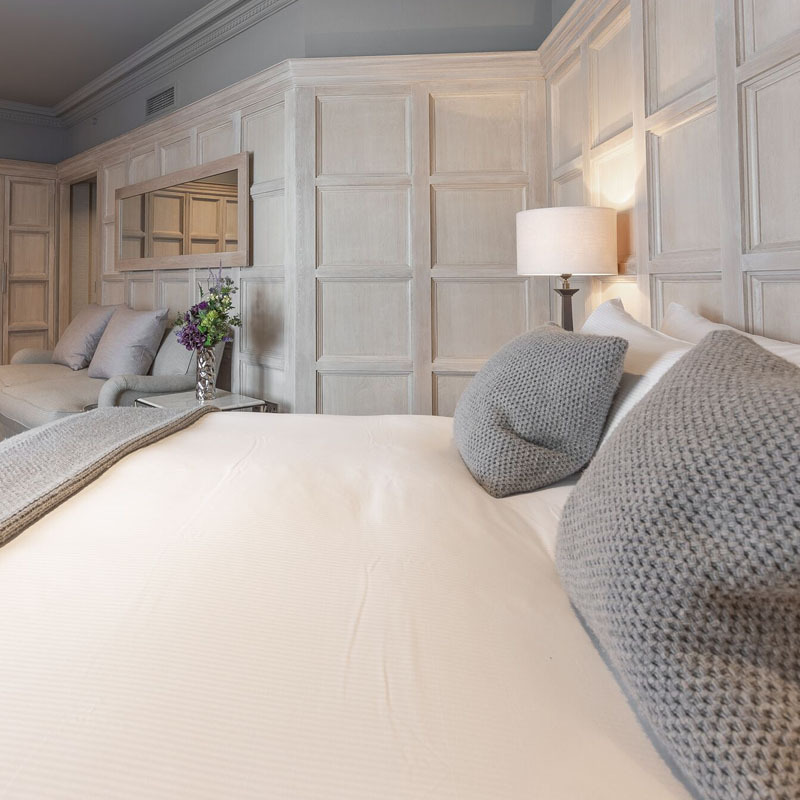 The Inn on The Mile is located on the historic Royal Mile in the heart of the city centre, offering an alternative boutique and luxury hotel experience in one of Edinburgh's most prestigious historic landmarks. Hosting 9 intimate bedrooms, this venue is the perfect romantic escape for any couple. During this delicious Chocolate Masterclass you will learn the correct way to temper chocolate at home to give a professional finish with minimal equipment. Learn how to use cocoa butters and lustres to make eye catching chocolates. 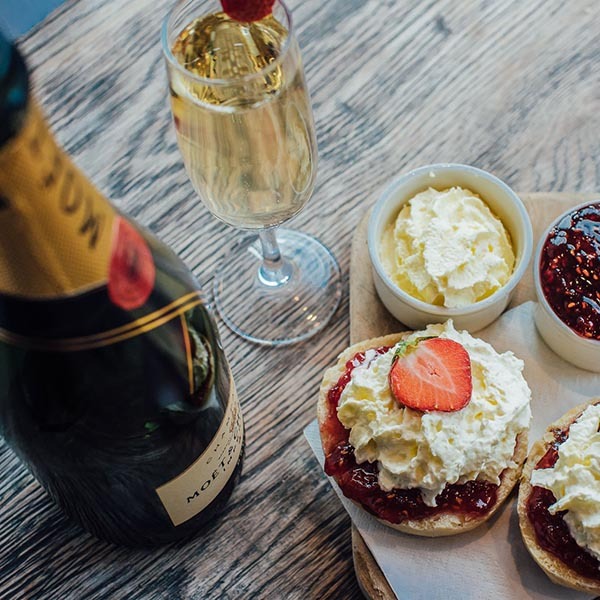 Treat a special party to a celebratory champagne package, the perfect accompaniment to any occasion. Have two chilled bottles of Moet & Chandon on the table ready to be popped when the guests arrive! Learn the steps involved in creating some delicious Brazilian food with our Head Chef guiding you through each step from creation to completion. We will coach you on how to pick the freshest ingredients and the best techniques for prepping your dishes. No experience necessary. Here at The Wee Pub we appreciate a great Scottish product. Thats why we have specially curated our tastings to feature the best of Scotlands distilleries. Our gin tasting features samples from Scotland and highlights the very best from its booming gin industry. Join the latest food trend in this Man v Food journey at The Glasgow Cook School. In this Tennessee style cookery tutorial you will learn how to make American classics found in the greatest BBQ restaurants of South East America. The Palm Court Hotel is nestled in the West End area of the city with ample free parking and is within easy reach of the historic city centre, Aberdeen Airport and Aberdeen Exhibition & Conference Centre. The Scotsman is a luxury hotel which retains many original features, including luxurious floor to ceiling wood panelled rooms, grandiose marble staircase and stained glass windows. Make it a birthday to remember with this special Children's Birthday package. This full day of fun includes a movie ticket, private hire of a room with games and arts and crafts. Plus a buffet and a goodie bag to take home. From the classics to new creations, let our experienced Award Winning Mixologists guide you through the history and art of cocktail making. Enjoy a cocktail on arrival and sip away while we show you how to recreate it. Then step behind our fully stocked Professional Bar, and under our expert tutelage, learn the various techniques required to make some delicious drinks while giving them a bash yourself. Firstly watch our resident drinks expert take you through a drinks demonstration and learn how to make the best Sangria in Scotland! Next relax with a glass of Sangria and learn how to prepare and cook a range of authentic tapas dishes from our award winning Head Chef. You will then take to your work stations to create your own part of the feast before sitting down and enjoying it in traditional family style, as a group. Accompanied with homemade sangria or a glass of red wine as you dine. Dishes can range from the classic patatas bravas to sizzling handmade meatballs to delicious paella. Please advise of dietary requirements in advance as this is a meat & fish lovers paradise! We will then arrange transport to whisk you off to the beautiful and stunning venue that is Arta located in the bustling Merchant City or Glasgow. Here you will join other guests in a Salsa dancing bonanza where you can easily dance the night away until late. With colourful treats from floor to ceiling, candy stores bring out the kid in everyone. Add some sweetness to your special occasion with your very own candy shop themed bar and candy shop inspired Cocktails. 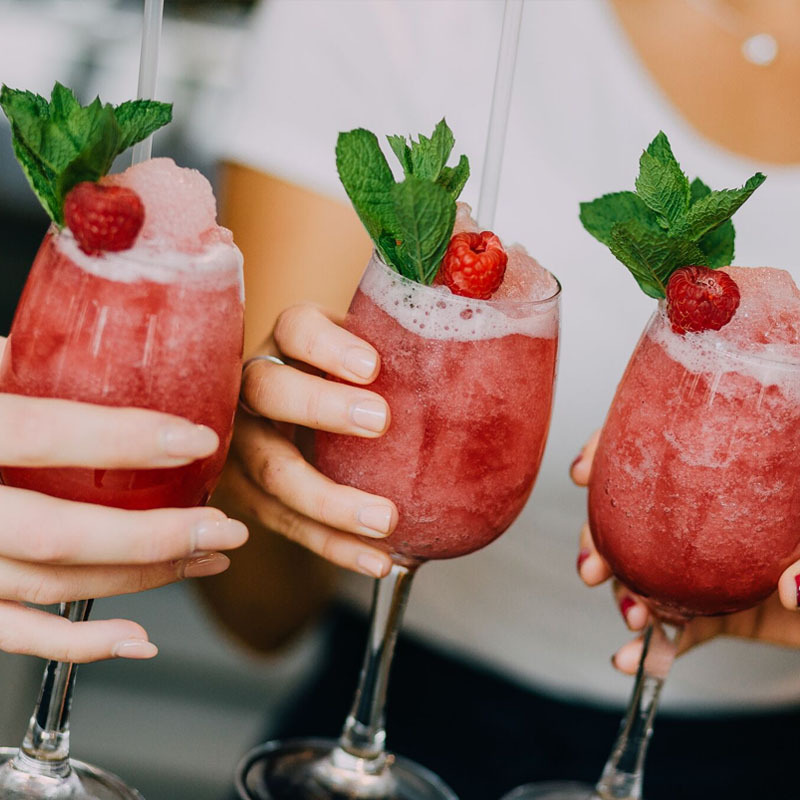 This one of a kind Cocktail Masterclass is perfect for any occasion! Learn to make 3 deliciously sweet cocktails and enjoy a candy buffet. The perfect gift for movie lovers! Make a night at the cinema about more than just the film. Enjoy a delicious meal and settle into your seat for the main event!